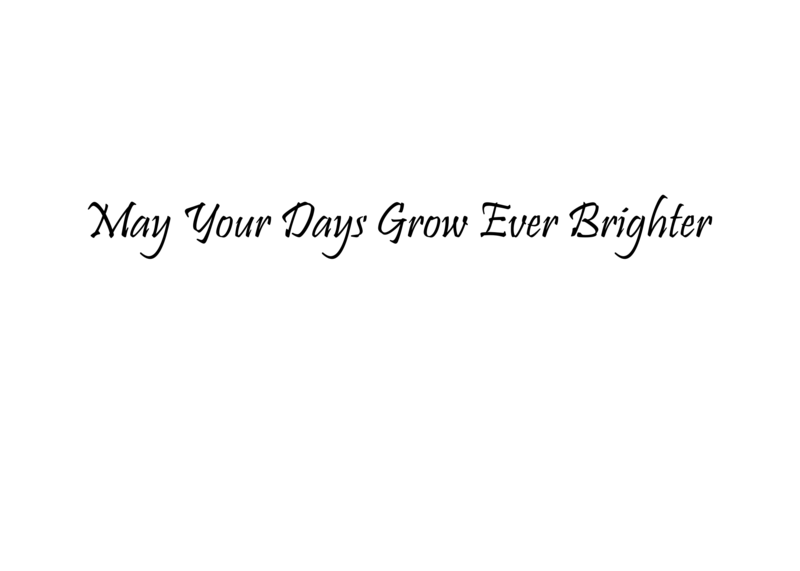 This year, I want to send out some holiday cards to special people that have supported me in 2016. 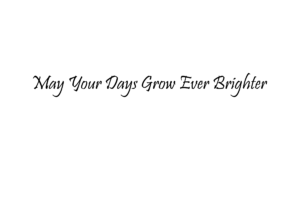 I could go with “Happy Holidays” or “Happy New Years” but instead, decided to design my own. 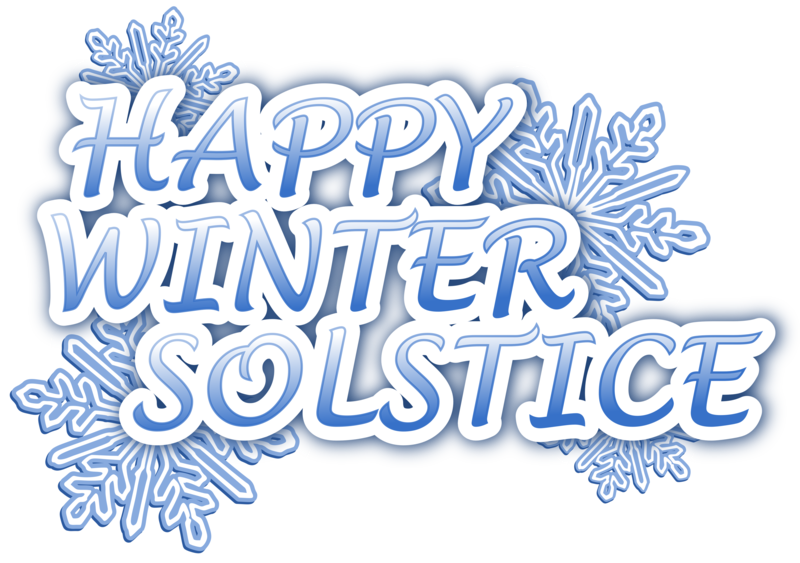 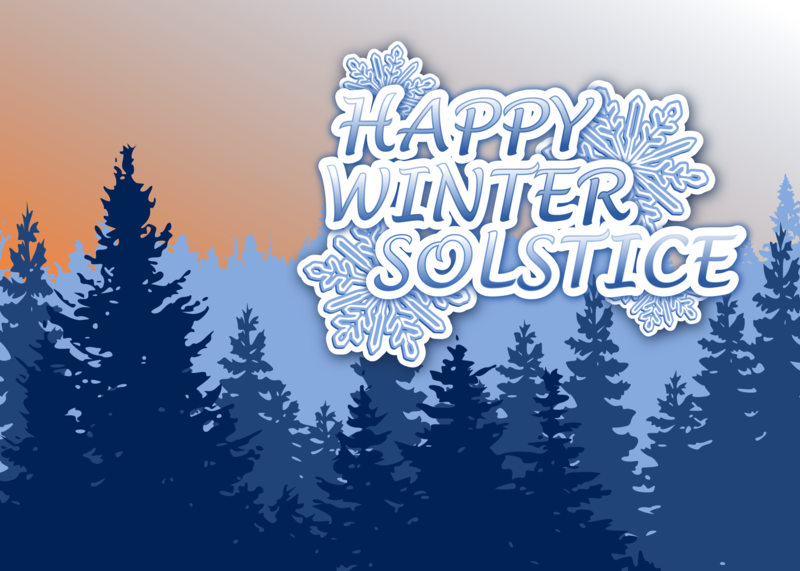 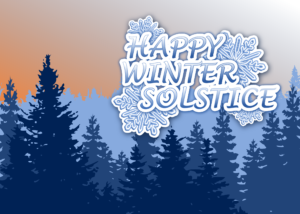 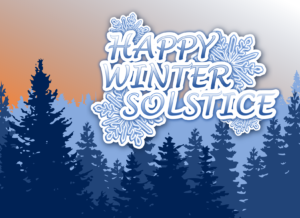 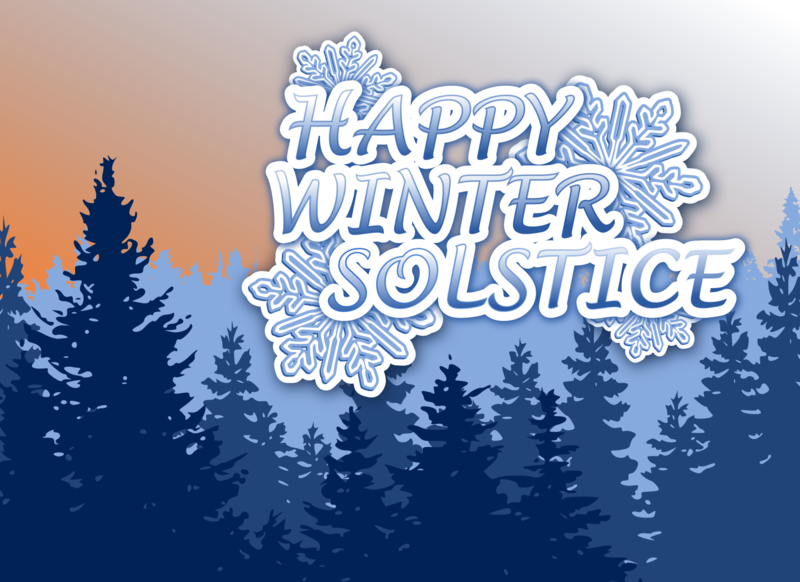 Celebrate this year’s Winter Solstice on Dec 21st with my by spreading Solstice cheer. 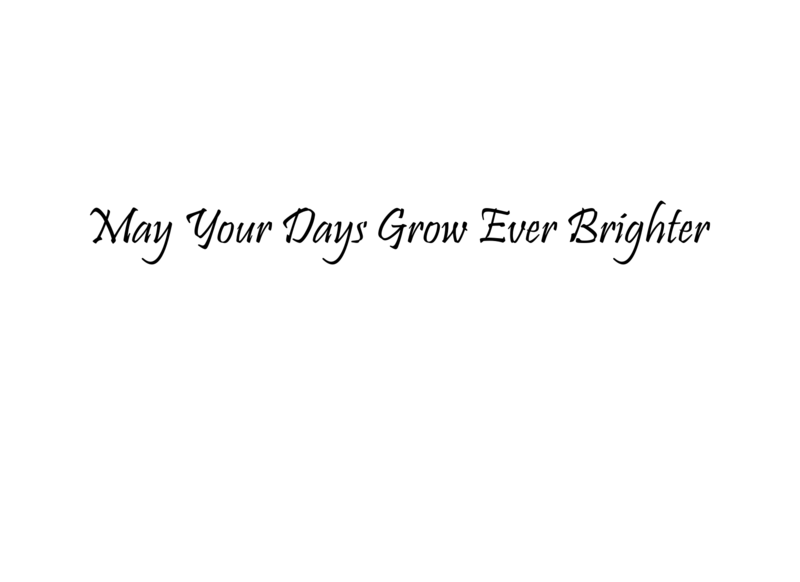 I’m releasing this design as public domain. Do whatever you want with it. 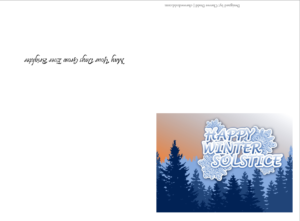 Here are some files if you want to order standard greeting cards, or print your own fold-able cards at home!